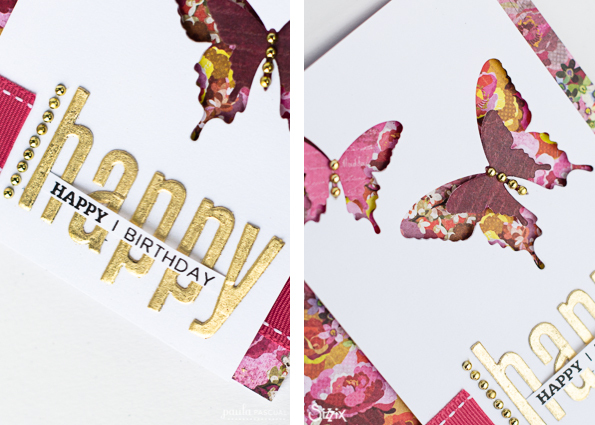 Today's tutorial on the Sizzix blog! A step by step on how to make this card. Very nice card, we love gold and silver for congratulations cards. Butterflies in the New Year!